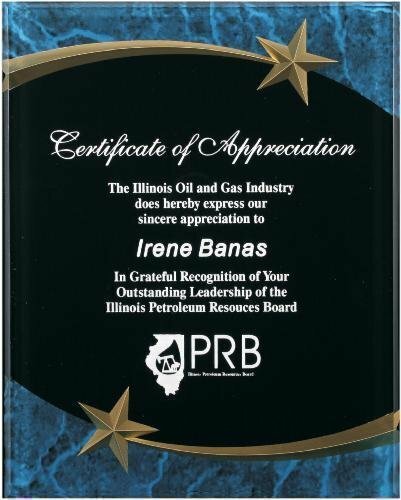 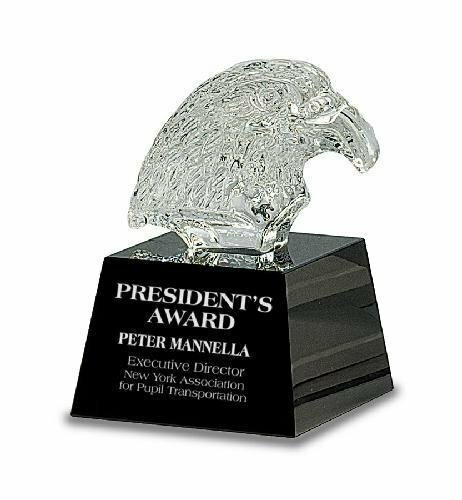 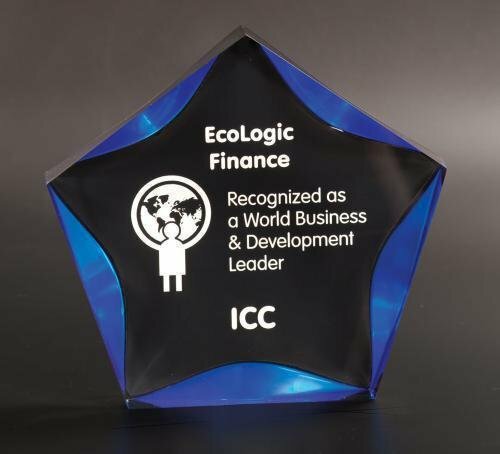 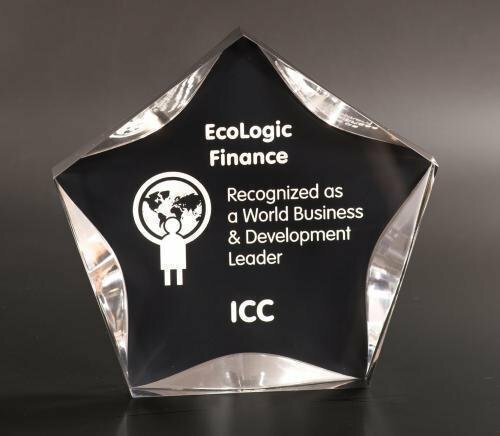 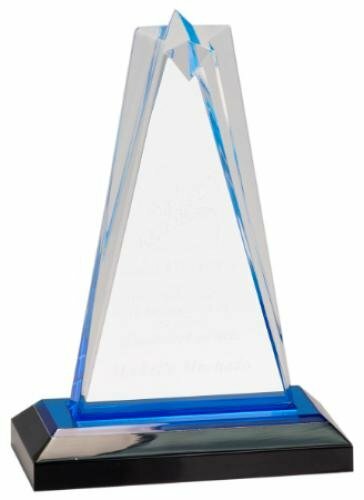 This Black/Blue Luminary Star Acrylic award boasts a colored background with a black front that when laser engraves to a frosted white. 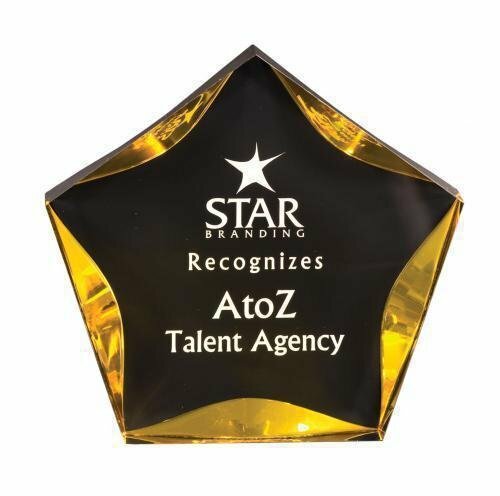 An Excellent choice for employee awards recognition, sales appreciation awards and achievement awards. 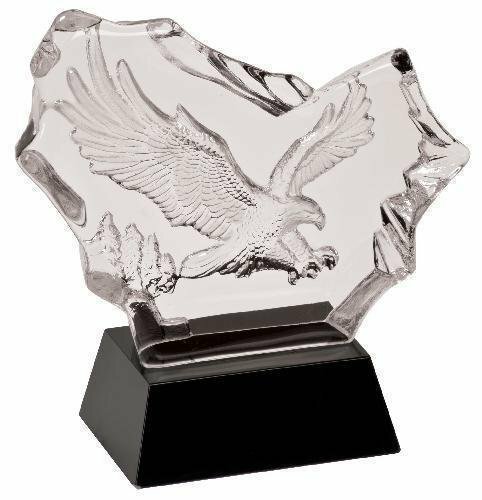 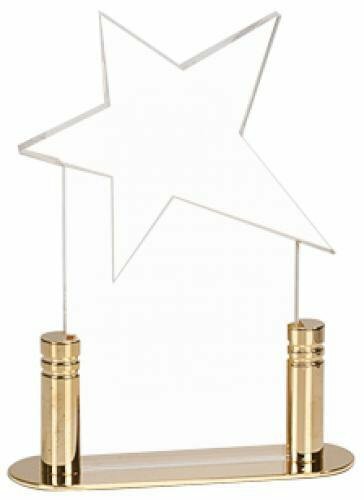 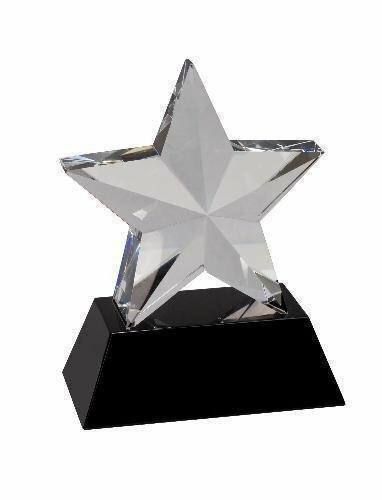 Let the recipient know they are a star with this star acrylic award.